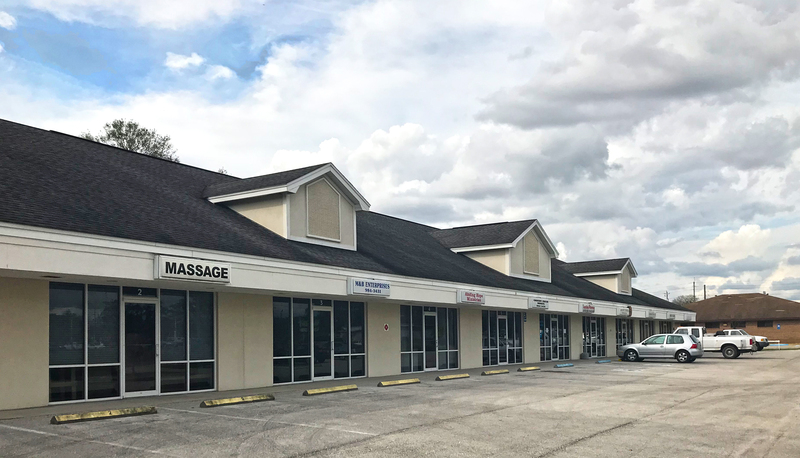 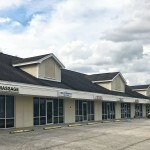 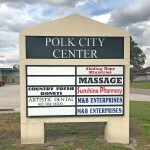 Polk City Center is a charming retail strip center situated in a quiet residential area only 9 miles from the main campus of Florida Polytechnic University. 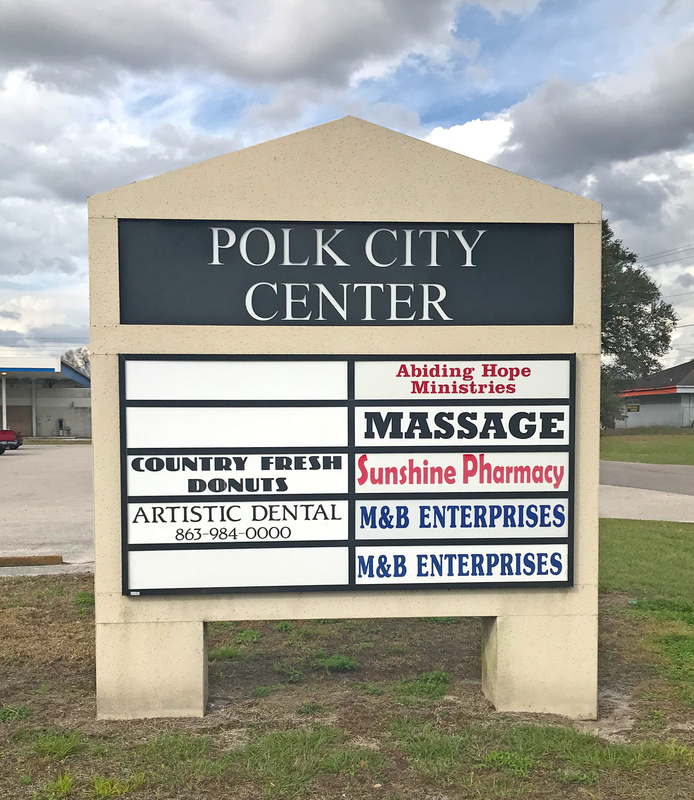 Tenants include Artistic Dental and Abiding Hope Ministries, and DG Market is directly across the street. 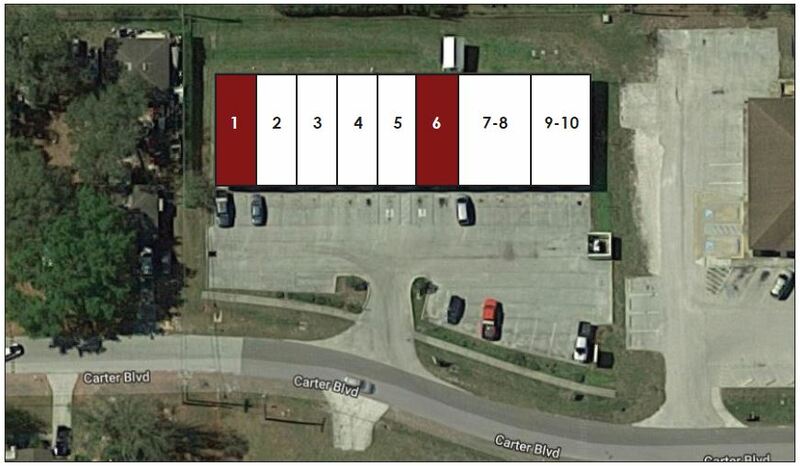 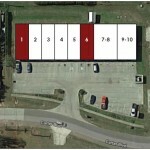 There are two 1,040-sf inline spaces currently available.